A couple years back, Microsoft released a Bluetooth-compatible version of it's Xbox One controller, further cementing the company's game controller dominance. But when it came to using one with an Android device, there was a big catch: button mapping was broken compared to other controllers. According to a recent change on Google's bug tracker, that problem has been resolved in Android P.
The issue was marked as fixed by a googler a couple days ago on August 22nd. 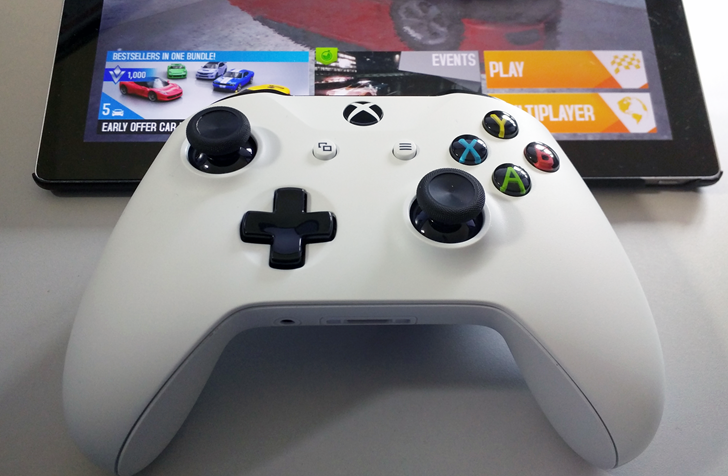 Android P fixes Xbox One S Bluetooth button mapping issues — at least for some controllers was written by the awesome team at Android Police.